It's cold. So cold. And I'm tired of noodles. 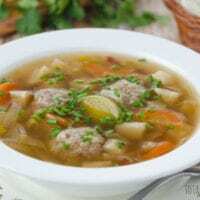 That's why I came up with this recipe for Chicken Meatball Soup. I know it sounds weird now, but once you taste it this is going to be your new go to comfort food for these cold, cold days. In a large bowl, mix all all meatball ingredients until thoroughly blended. 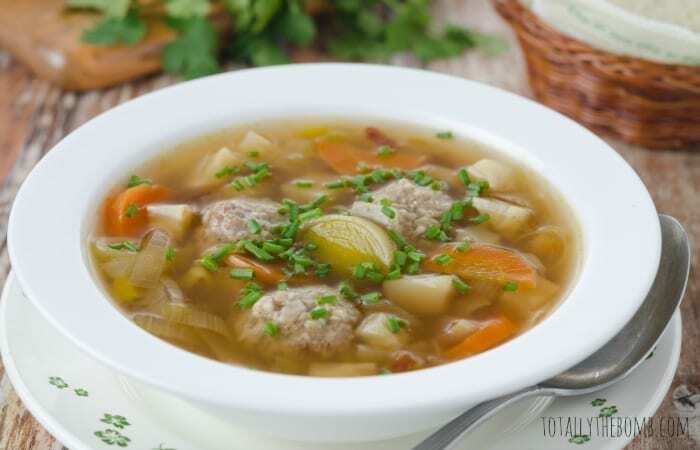 In a large pot, place all meatballs at the bottom of the pot, then add all soup ingredients. Bring to a boil, then reduce to simmer (med-low) until the meatballs float to the top and all vegetables are softened.